Steven (Chicagoland, United States) on 7 June 2012 in Plant & Nature and Portfolio. 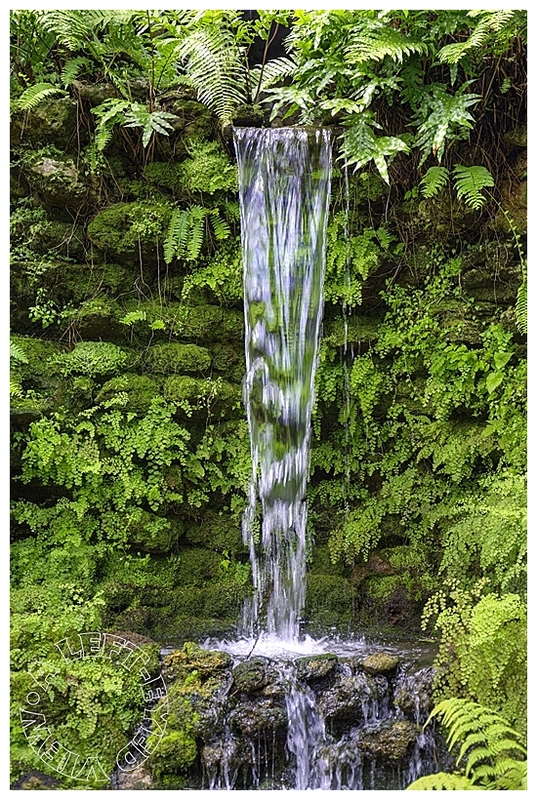 A waterfall spotted in the Fern Room of Chicago's Garfield Park Conservatory. My apologies on lack of comments yesterday. I was battling allergies and sinus headaches. Corking good shot, I'll look at your last couple later, AM3's servers seem terribly slow here at the moment. Gorgeous shot -all that foliage gives the feel of being in a prehistoric time. Fresh capture ... lush and beautiful foliage! so lovely ... and so green! this waterfall looks like a mirror !! I like its sheen and peacefulness. Beautiful! I can just hear the sounds. It looks so lovely with the fern around the waterfall. Hope your sinus headache is gone. This is great! Love waterfalls. A wonderful humid scene filled with ferns-adiantum. As it should be. An illusion of a much larger scale here! Lovely! A lovely waterfall amid all the green. Those maidenhair ferns are beautiful in this crisp image. As if coming from nowhere : very nice !